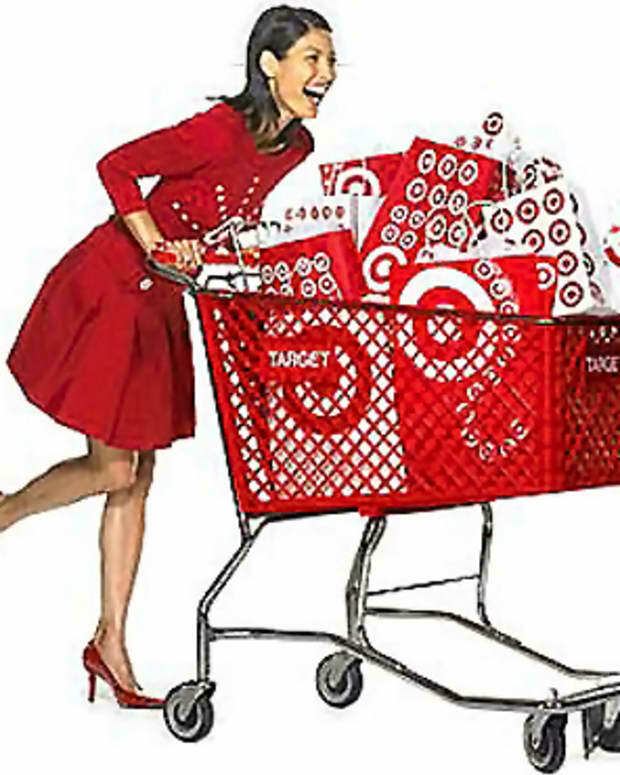 Target&apos;s been on my mind these last few days, and actually not just because the first 24 Ontario store locations have just been announced (see below for specifics, including links). Rather, I&apos;m a bit preoccupied with Target 1% Hydrocortisone Anti-Itch Creme with Aloe and Vitamin E.
While on holiday in the Dominican Republic last week, I unwittingly served as a human buffet for a large crew of no-see-ums, otherwise known as sandflies. GAH! I haven&apos;t had to deal with crazy-itchy insect bites for years, not at home, nor on recent trips to Mexico or Jamaica. Somehow, though, Wednesday afternoon on the beach -- or maybe it was late Wednesday night in the open-air lobby? -- the little suckers got in 19 bites on my left arm and countless more on both ankles (I lost count after I hit number 35). 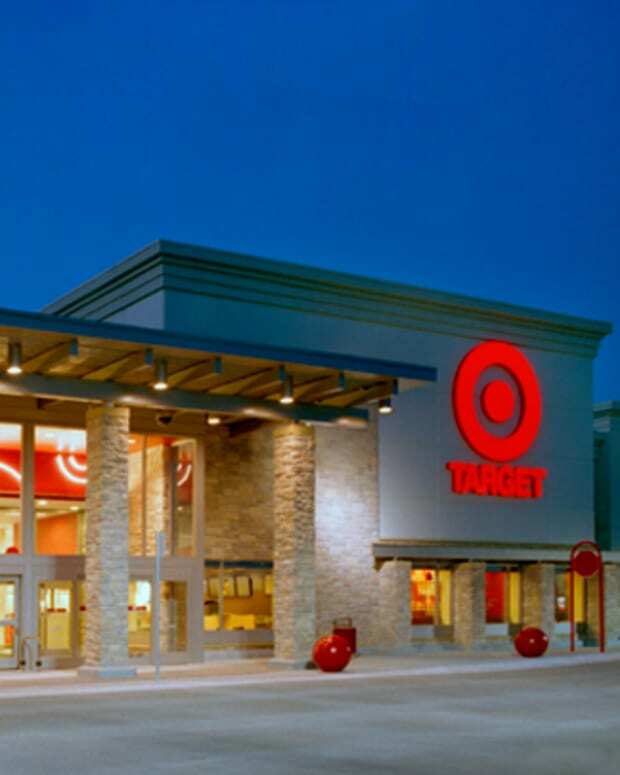 More than 100 more Target locations across Canada are in the works; stay tuned. 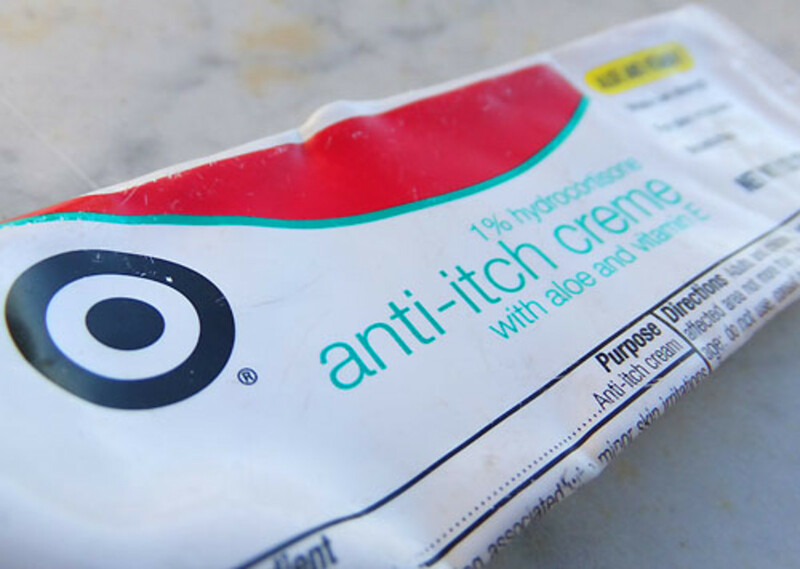 Hey, it turns out this Target Anti-Itch Creme is actually made in Canada. 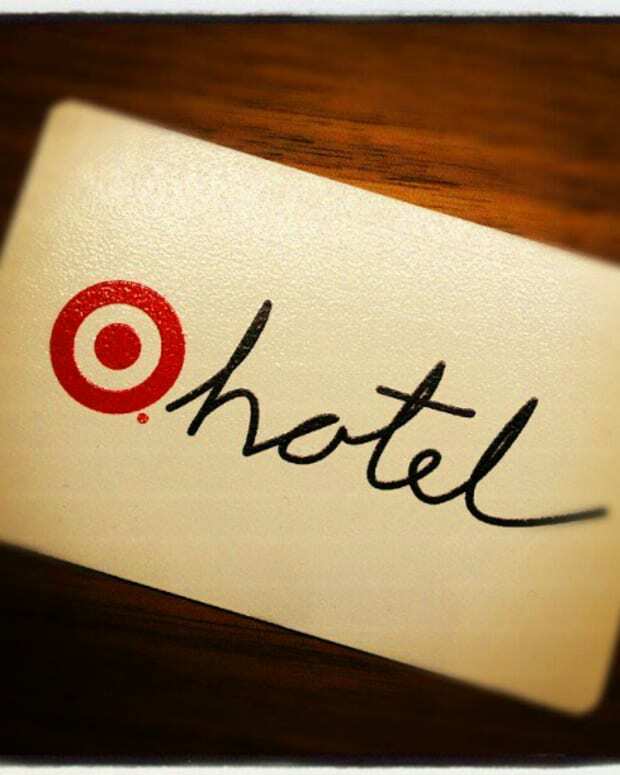 Wonder whether it&apos;ll be sold in Target stores here, too? Is 1% hydrocortisone cream available in Canada without a prescription (serious question -- I&apos;ve never had cause to wonder before now)?